Shoulder pain is a buzzkill. Shoulder impingement, frozen shoulder and rotator-cuff tears are common reasons for a painful shoulder. Onsight Chiropractic is here to introduce a simple but effective method to add to your daily routine and get your shoulder functioning back to 100%. The method is quite simple. Just hang. The goal is to hang from a bar for two minutes each day. Sometimes this number needs to be increased, but 2 minutes of body-weight hanging is enough to make physiological changes and see whether this method will help with your current issue. Some of you may be thinking that there is no way you can hang from a bar for 2 minutes straight. That’s okay! Splitting the time up into 10 to 30 second reps is okay as long as you hit that 2 minute goal. If 10 seconds is too difficult then start with putting one or two legs on a stool or other type of support as shown in the picture. This will help take some of the weight off of your shoulders and let you work up to hanging from full bodyweight. Sometimes your local gym will have a pull-up machine that allows you to adjust the amount of assisted weight. In addition, you want to make sure that your hands are in the pull-up position (palms facing forward) and not the chin-up position (palms facing backwards). This method can be easily added to your prescribed rehab routine of mobility and strengthening exercises. I prefer to do this as a warmup before an upper body workout, especially on “push days.” Simply perform the hanging regiment before the strength or rehabilitative training. It will warm up the tissues and open up the joint space so you can use you can exercise without pain. At first this may be painful on your shoulder joint, capsule and rotator cuff muscles. The force of gravity on these structures are stretching the tissues into a more favorable position for shoulder mobility. Similar to the feeling of braces in your mouth, the stretching may cause some discomfort. The more you challenge the tissues the more your body will adapt to the discomfort. The hanging exercise is not recommended for persons with unstable or dislocating shoulders, for those in precarious physical health or with severe osteoporosis. If you have shoulder pain that goes unexplained for several weeks, you should obtain a proper diagnosis from your chiropractor. -Dr. Edward Espinoza is the author of this post. He may be reached at DrEspinoza@OnsightChiro.com. 95% of low back pain is biomechanical in nature. That means there are things we can do to reduce the amount aggravating positions in your low back. 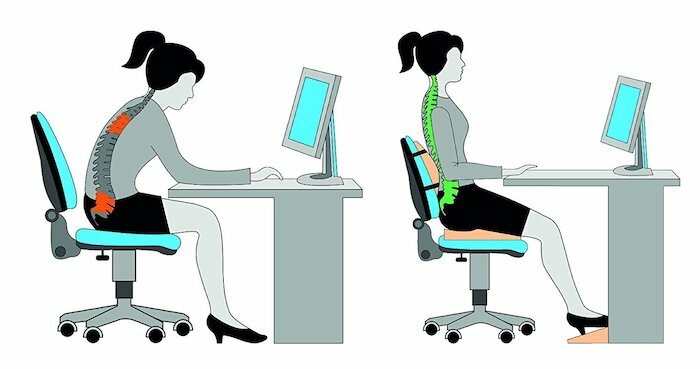 We have all heard to sit up straight and not to slouch when you sit. Easier said than done when you are working against gravity! One of the simplest ways to encourage proper behavior is to use a lumbar roll when sitting, especially when sitting on a large soft couch. Placement of the roll or pillow is key to the success of this tip. Many times people place the roll too high for the pillow to do its job. We want to place the pillow in the lower half of the curve where the lumbar spine meets the pelvis or “belt line” for most people. This can generally be easy to find as it is typically where the pain originates from. In addition, you do not need a fancy roll to get relief. Many times a throw pillow or rolled up towel will provide enough support to get the job done. Lastly, make sure you are also sitting back as far as possible so that you are on your hamstrings or ”sit bones” as opposed to your tailbone being curled under your body. Keeping the correct curve in your back is a great way to reduce low back pain and using a support pillow helps make this easy! Refreshments and a special 20% discount off existing Newton Running inventory and special orders to all attendees. Join PacWest head coach and running form expert Jay Ridgeway Saturday morning, August 18 for a FREE group running form clinic. We’ll also celebrate the official Grand Opening of the Newton Running Fit & Form Store inside the PacWest Performance Studio in Berkeley. PacWest is exclusively the only Newton dealer in Northern California. 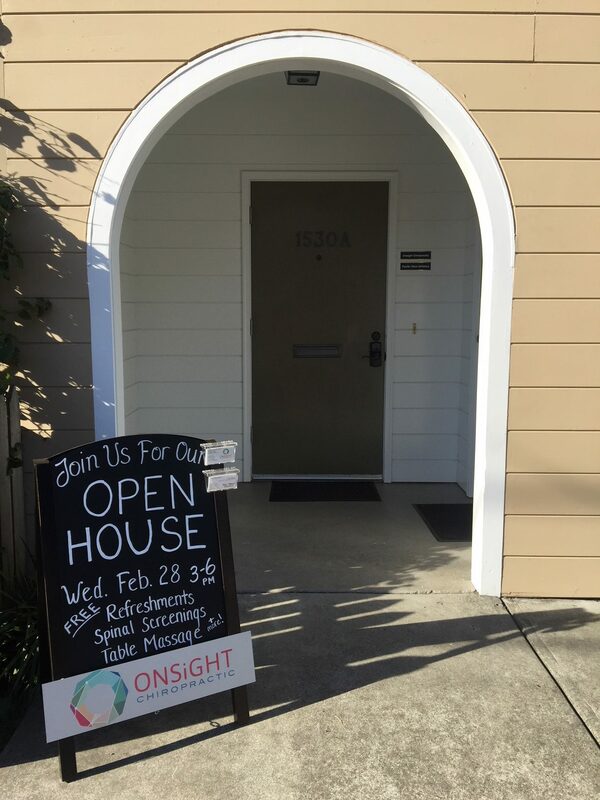 Now that we’ve been in our new neighborhood for over a year, but in Berkeley since 2009, we’d love to let you know about what ONSIGHT is! 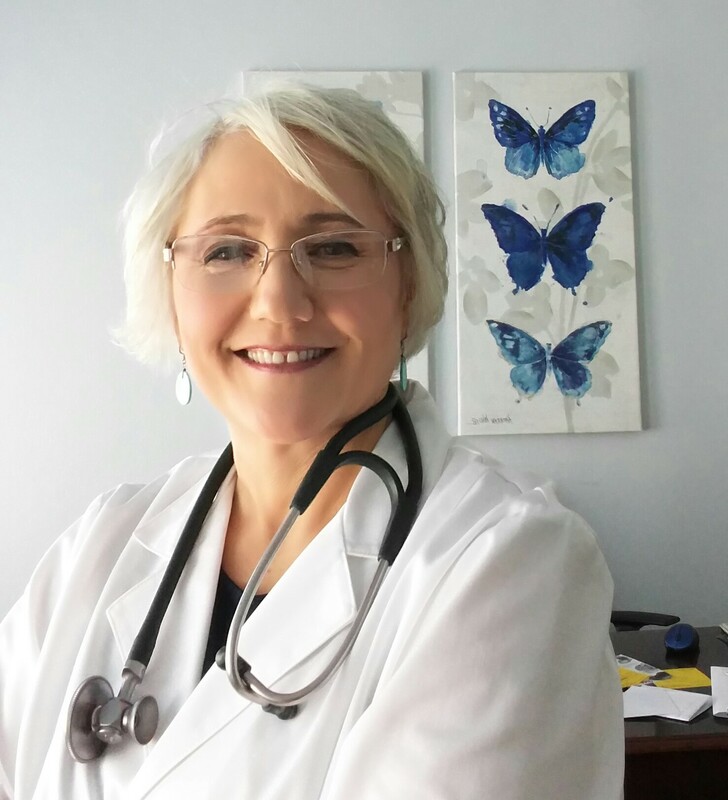 We’re a community healing center with two distinguished women chiropractors, Drs. Lelke and Falk, and a team of three exceptional massage therapists, Sonja, Noah and Amy. Our facility is shared with PacWest Athletics, an established endurance training organization led by a father-daughter team, Coaches Jay and Emily Ridgeway. 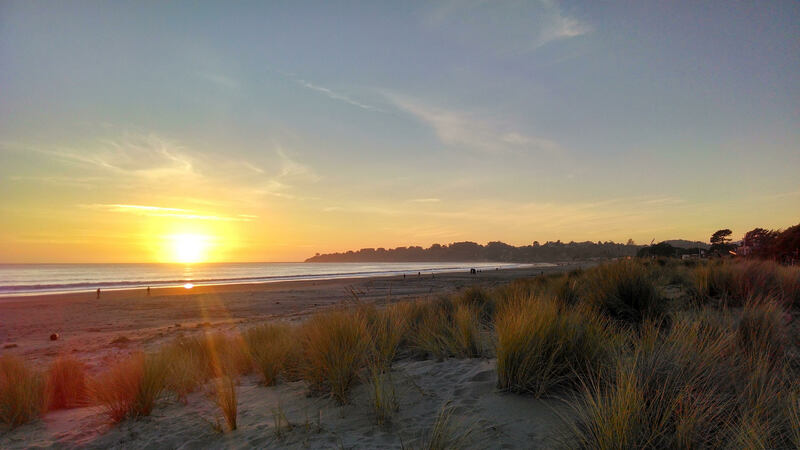 They work in-person and virtually with individual and team athletes around the Bay Area and beyond. What can you expect at our Open House on Feb 28? Everything offered is free of charge and open to the public. Chinese medicine diagnostic consults courtesy of our acupuncturist friends at West Berkeley Wellness Center. Please come by anytime between 3:00 and 6:00 on Wednesday afternoon, February 28! Ring in the New Year with a $20 Coupon! Happy New Year from the Entire Onsight Staff! We wish you an abundance of peace, health, and success in 2018. To help you unwind from the holiday hustle and bustle, we extend to each of you a $20 coupon off any single massage therapy service for the month of January! Please take us up on our offer. 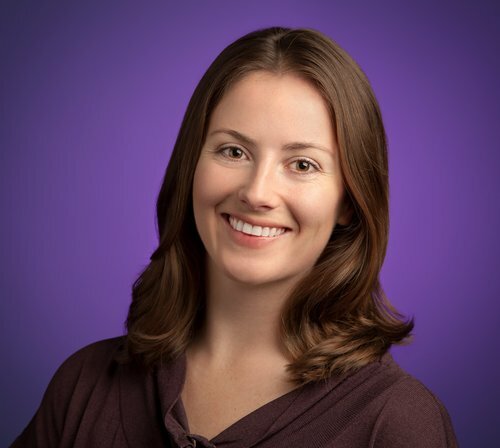 We have 4 skilled massage therapists on staff, our newest addition is Amy Hale who will begin on January 17. At that point, we will have 7-day/week massage availability! *Not to be combined with any other offer. No cash value. Limit one per client. We were honored that legendary “El Cap Speed Climber”, Hans Florine, visited Onsight last Tuesday for our final Free Healthy Class of the year. 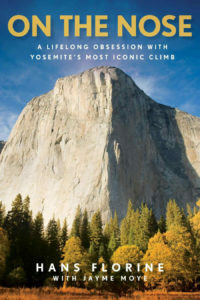 He told stories and showed pictures and videos of his decades of Yosemite and worldwide rock climbing adventures. His passion for sharing the outdoors with people of all backgrounds and abilities/disabilities is evident in his stories. Hans, your motivation is enviable, and you inspire so many of us around you! I’m proud to consider you a friend. 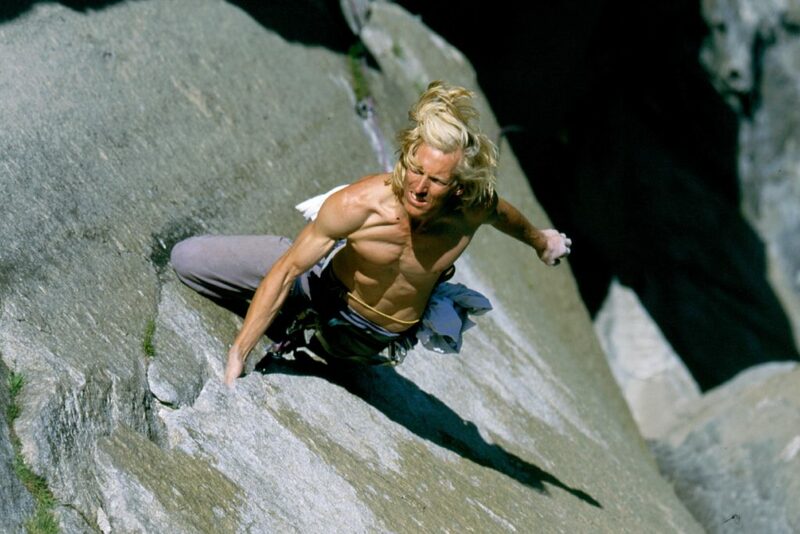 Read more about his 107 ascents of Yosemite’s big wall route, The Nose, HERE. 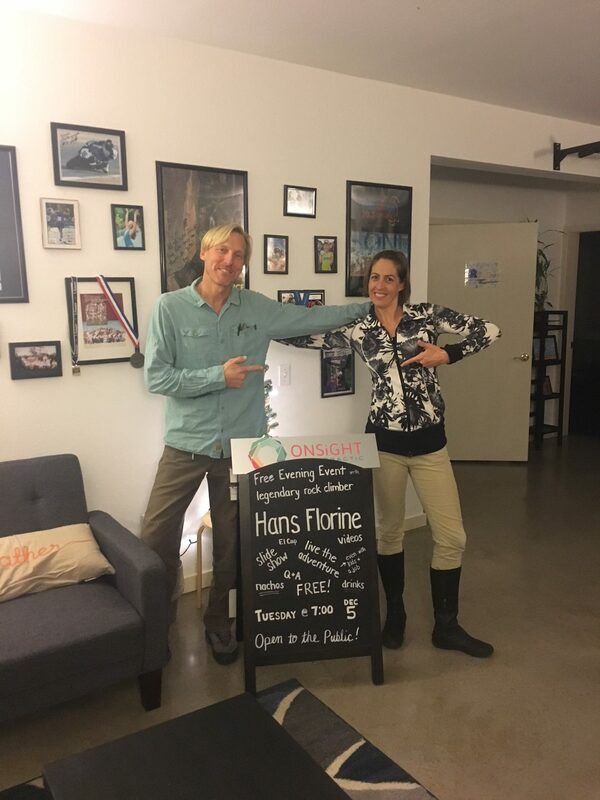 Hans Florine: Rock climbing adventurer comes to speak! Hard-working family man also makes time for speed climbing Yosemite’s big walls and other amazing athletic feats. How does he FIT ADVENTURE IN? Come join us for an evening of slide shows, climbing videos, and story telling in Hans’ own humble and inspirational way. Open to the community for FREE! We’ve had a wonderful year full of Free Healthy Classes, and they come to a conclusion THIS TUESDAY with an evening with award-winning author and professional rock climber, Hans Florine. Beyond rock climbing pursuits, he manages a Touchstone climbing gym, cheers his kids on at track meets, and competes in Masters pole vaulting. Always candid, always motivational. You don’t want to miss this presentation! 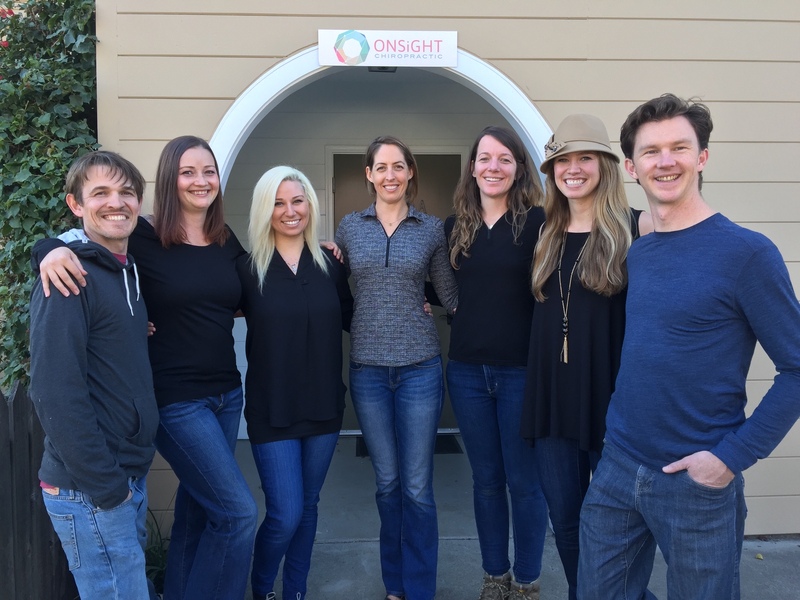 Stella Park, naturopathic doctor of Center for Mindful Medicine, presents this month’s Free Healthy Class on Tuesday night at Onsight Chiropractic in Berkeley. Learn strategies for a more optimal absorption of nutrients from the foods you eat. Did you know that your body has an ancient wisdom that works constantly to keep you in optimal health? This ancient wisdom works 24/7 to ensure your survival. Unfortunately, that organic and deeply ingrained survival mechanism can work against you in today’s modern world. We call it stress, chronic and acute–your body calls it fighting or running for survival. The human body is finely tuned to respond to stressors because that has allowed for the survival of our species. Dr. Park will be sharing her expertise on the stress response as it relates to digestion. You will learn ways to minimize digestive stress so that you can thrive in our modern world. Our next FREE Healthy Class happens on May 2! Join us May 2nd at 7PM for a free hour-long interactive workshop on productivity hosted by Integrative Health Coach, Alyssa Tennant. You’ll learn and practice strategies to manage your time and energy to get more done with less. Weave movement and pauses throughout your day to boost cognitive functioning and enhance creative thinking. Alyssa is also offering a 6 week transformational coaching experience starting in early May — stay tuned!